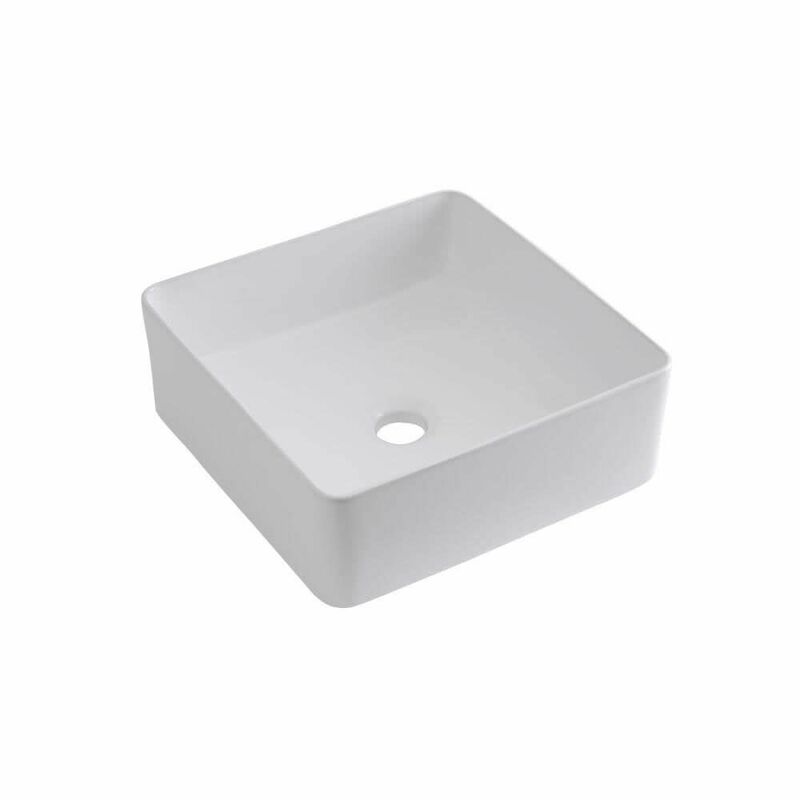 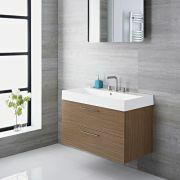 Create a sense of luxury designer style in any bathroom area with this Hoxton 23.75” console vessel sink vanity unit. 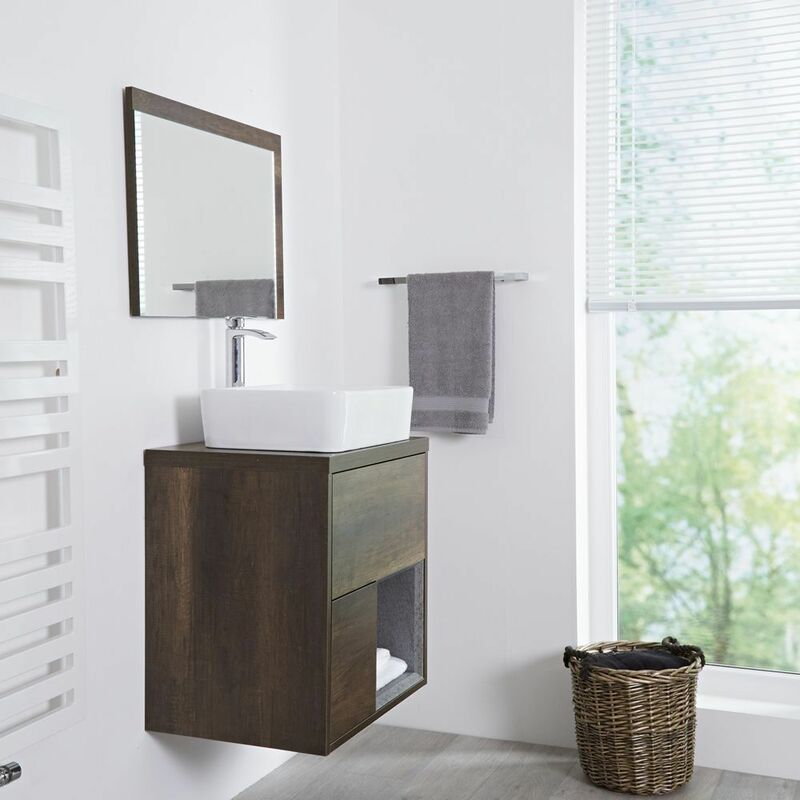 Supplied rigid to guarantee a quick and simple installation process, the vanity unit incorporates a stunning dark oak finish and clean lines. 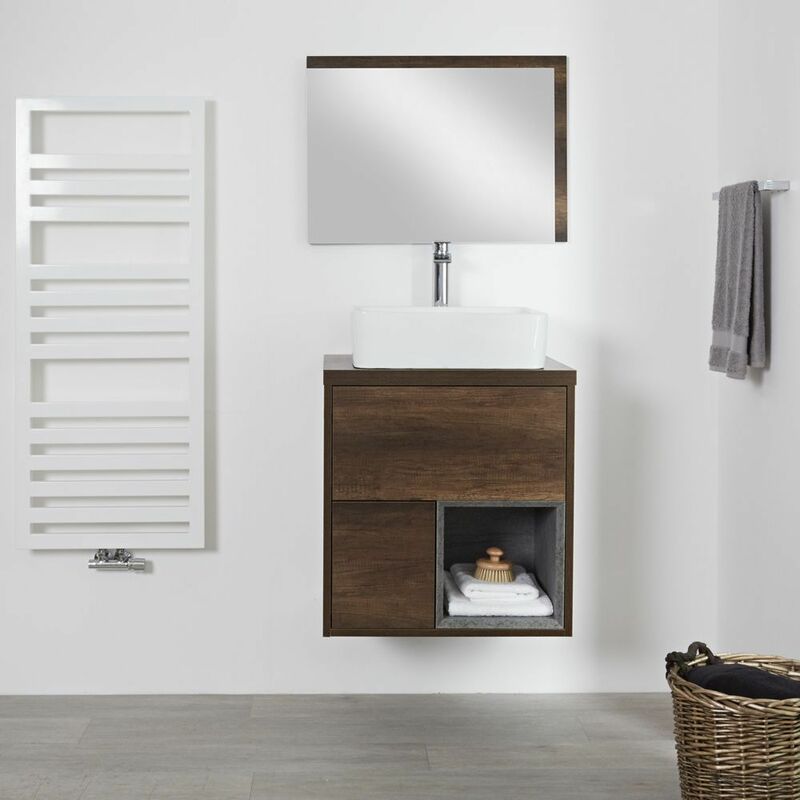 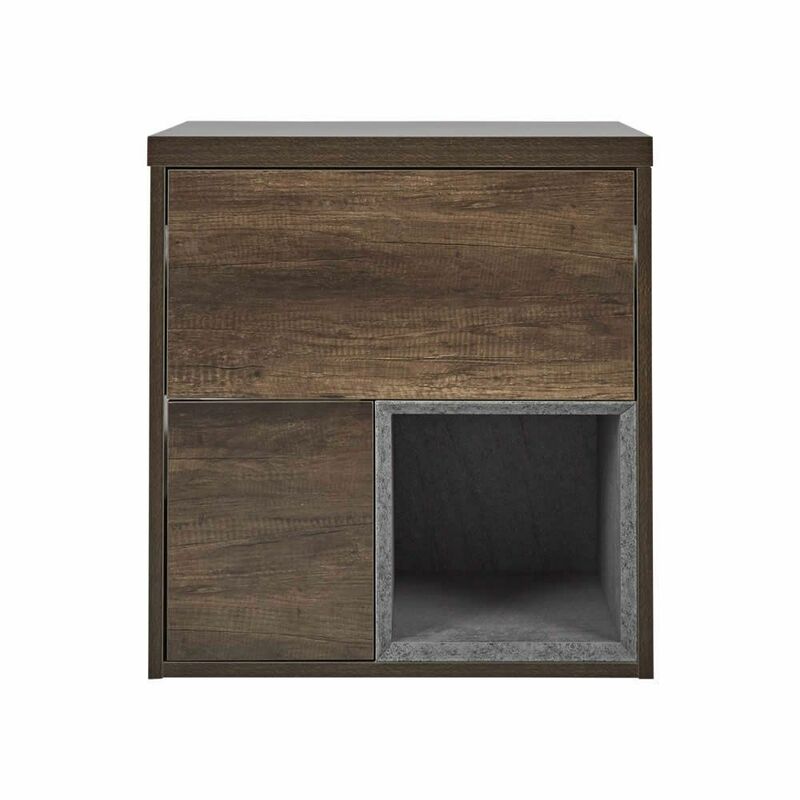 It features two push-to-open drawers and an open shelf with adequate storage room for toiletries and beauty products.